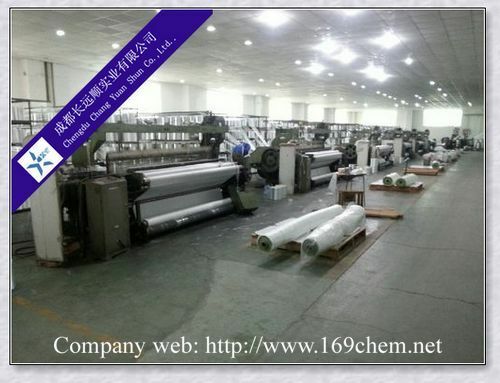 C glass woven roving is mainly used in hand and machine production. 1. Even thickness, no fuzz, no stain. 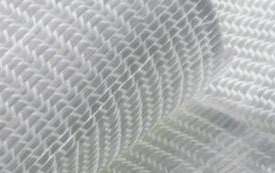 Multi-axial fabrics is non-crimp, multi-axis and multi-layered reinforcements. Layer count, orientation, weight and fiber content of the layers vary based on product line and application. The layers are stitched via polyester yarn. 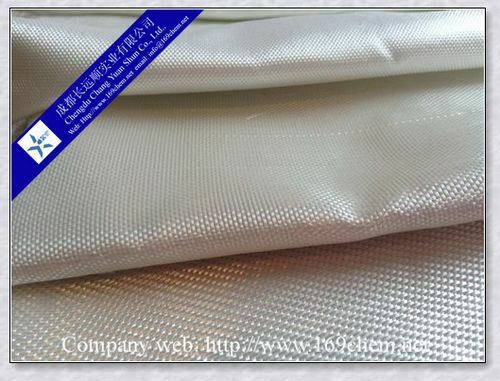 Fabrics can be produced using multiple axis(0°,90 °,+45°,-45°),or combined with chopped mat and multiple layers of veil and/or non-woven materials. The typical application of this kind of products are wind energy, marine/ship building, recreation/leisure products, automotive, aerospace & defense etc. 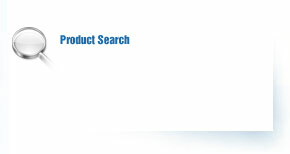 Increased strength, reduced product weight and better surface finish. 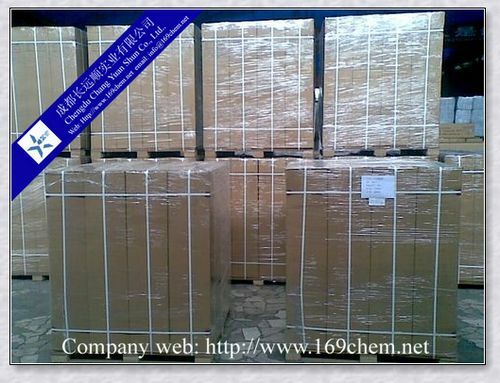 Woven Roving is winded by a paper tube with an inside diameter of 80mm, and the roll is wrapped up with the plastic film, and then packed into a carton.It can be loaded into a container directly by carton or on pallets. Woven roving should be stored in its original packaging in a dry and cool place. Best conditions are at temperatures from 15 to 35°C and humidity between 35 and 65%.